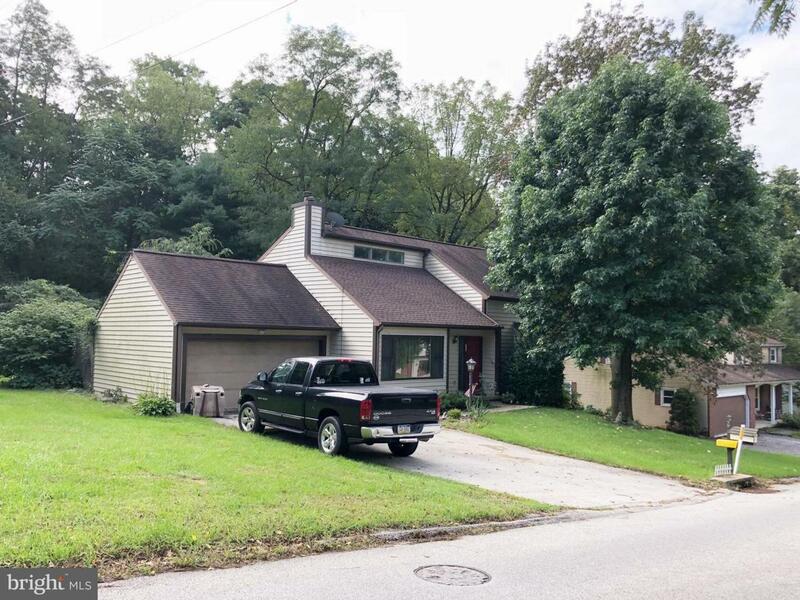 **For showings or other access call 717-668-4300* Buyer pays $4,000 loss mitigation fee. Please see associated Docs for offer instructions. Commission is paid by the bank, if reduced by the bank the total commission will be split 50/50 between listing and selling brokers. 48 HR NOTICE **No Offers accepted for first 15 days.